Dryer Vent Wizard of North Jersey is a business providing services in the field of Home goods store, Store, . The business is located in 67 Continental Cir, Totowa, NJ 07512, USA. Their telephone number is +1 201-345-0055. 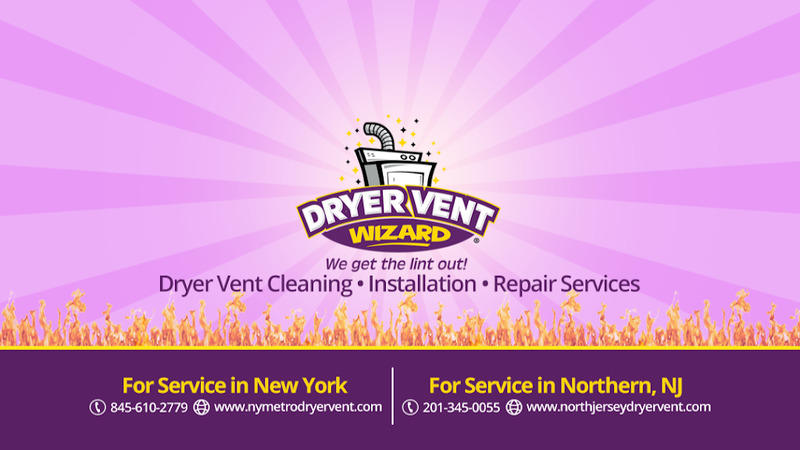 Dryer Vent Wizard of North Jersey is located in Passaic County of New Jersey state. On the street of Continental Circle and street number is 67. To communicate or ask something with the place, the Phone number is (201) 345-0055. You can get more information from their website. Excellent job. My dryer got clogged, and those guys fixed it fast. My machine works well now, and takes only one cycle to dry clothes. I'm very happy with the service. Thumbs up! Fantastic! When I called, they clearly explained the whole process, and the techs were here within 2 hours. They were friendly and efficient. The price quoted was the price charged. I would never use anyone else again. They did a great job cleaning out our dryer vent (a service we were terribly overdue to have done) and even moved the dryer forward and showed me how the hose had been squished against the wall which would affect dryer performance. The tech was professional and friendly and I'm very happy to recommend their services. And will be using them again as we will do a much better job of keeping our dryer vents unclogged in the future! Our dryer stunk like a dead rat, because there was a dead rat in our dryer vent! Nasty! But the company team was fearless, and stayed at the task of cleaning the vent until they found the rat lodged in a piece of flex pipe! The team was amazing, they cleaned the maggots out (my kids loved watching him, as you could imagine! ), replaced the contaminated vent, then re-assembled and cleaned everything up. Very fair price, very well-done, given the project. Highly recommend this company to get the job done right! The team is very fast, flexible and friendly. I had no idea that dryer vents should be cleaned out every so often. So my dryer vent was in much need of a thorough cleaning. Called in the morning to see if they had any afternoon appointments but they were booked up. But they were able to come by in the evening. They gave a call before heading over and when the team arrived. The process didn't take long at all. The techs explained why it needs to be cleaned and how often. Prices are fair for the job. 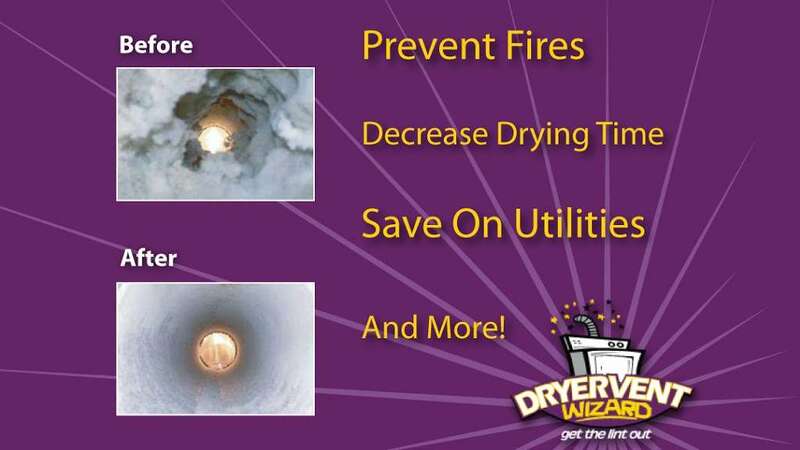 To learn more about Dryer Vent Wizard of North Jersey and how we can make your home safer while saving you time, money, and energy, call (201) 345-0055, or request an appointment to schedule service today. Dryer Vent Wizard of North Jersey has a SocialScore of 793. Find more social media activity on San Diego, CA with LocalStack. 5a82af341126f4470f8b47a9 Dryer Vent Wizard of North Jersey 67 Continental Circle, Totowa, New Jersey, 07512 duct cleaning (201) 345-0055 Dryer Vent Wizard professionally inspects, cleans, repairs, and installs dryer vents for homeowners, business owners, and multi-unit housing. Get reviews, hours, directions, coupons and more for Dryer Vent Wizard of North Jersey at 67 Continental Cir, Totowa, NJ. Search for other Duct Cleaning in Totowa on YP.com. Start your search by typing in the business name below. Phone number (201) 345-0055 Business website northjerseydryervent.com; Send to your Phone. Add Photos Recommended Reviews for Dryer Vent Wizard of North Jersey. Phone: 201-345-0055 Contact | Website. Map of Area Get Directions To This Business. ... There is currently no news available for Dryer Vent Wizard of North Jersey.